Sorry it's been so long. I've been busy travelling to and fro from city to sea, back to Essex, to my hometown of Southend-on-Sea, or London's sphincter as one or two locals know it as. Essex has become one of the focuses of my writing in the past year, culminating in my recent article that was published in the Guardian's G2 supplement, a piece that was as inspired by Dawn Mellor's exhibition What Happened to Helen (example picture above) as much as my own fascination with the discrepancy between the Essex of 'structured reality' television and media myth, and the Essex that I had fallen in love with, estuarine Essex, iridescent creeks and beguiling marshes. 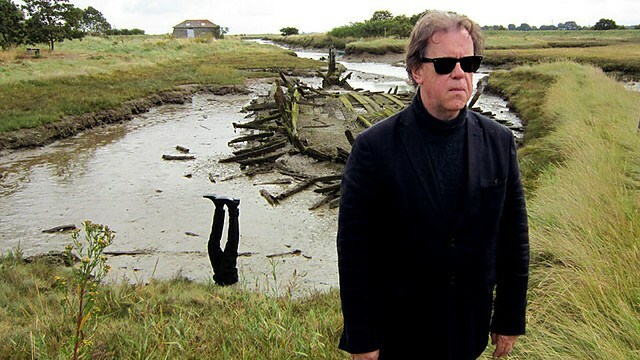 It's a discrepancy that charged up the broadcaster Jonathan Meades to make The Joy of Essex for BBC4, a one-off programme that he had pushed to be made in three parts but could not persuade the BBC to give over precious repeat time to what might be assumed to be a niche concern. You can watch it here for a limited period. Essex is a place that has tempted the wandering, often London-based writer (although Meades lives in France these days) for centuries, going back to Daniel Defoe who owned a brickworks at Tilbury. Later Conrad lived near Tilbury, writing Heart of Darkness in Thurrock in an association obsessed over by Iain Sinclair for many years. I met Sinclair a few years ago to interview him for The Daily Telegraph. He told me of his visit to Southend. "It’s a strange place. Such a long place. If you count Leigh-on-Sea and all the suburbs. I walked down the whole A13 one time, so I spent about a whole day walking through the ribbon of Southend and in the middle it got quite heavy, in the Casino area. There were lots of crazy people on the streets running about with wounds before it petered out again and I got out on the other side to the sea, suburbs, and then military stuff. I thought it was absolutely fascinating." Similarly, I walked back home from London in two parts last winter for the magazine Pages Of. 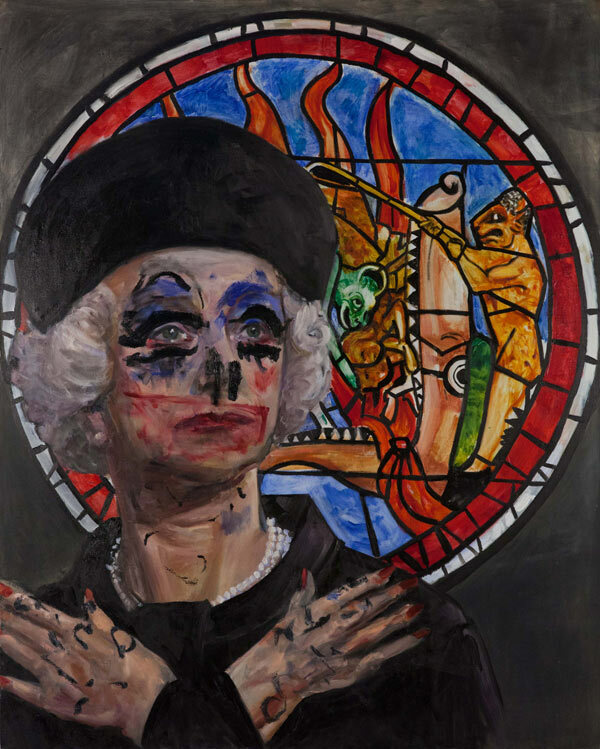 For The Quietus I wrote about the role that the suburban new town of Basildon had to play in Depeche Mode's underrated second album A Broken Frame. You can read it here. 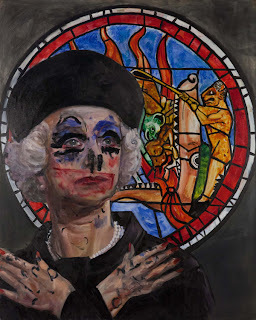 Essex can be read as a kind of experiment, an embodiment of postwar popular culture but one with an obscured history. It is sustained by London but entirely other. Pop music and pub rock mix along with the natural elements, bird migration patterns and erosion, and thick old Essex clay. 'I have a theory that the Essex countryman’s character owes at least something of its quality to the nature of his landscape,' wrote C. Henry Warren in his book Essex in 1950, written just before the start of rock'n'roll boom. 'Clay and sky are all – the heavy clay that tears the soles off a man’s boots and the wide open sky where he hears the larks singing. And my theory is that just this combination helps to give the Essex countryman his odd mixture of harsh realism and tender poetry.' 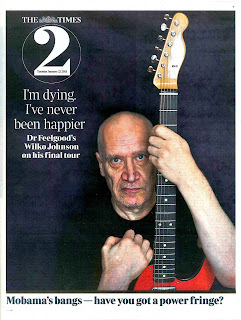 He could have been talking about ex-Feelgood machine-gunning guitarist, Wilko Johnson, in that last line. Johnson has been famously but no less sadly diagnosed with terminal cancer, and now, at the last minute, has become Media Britain's latest 'National Treasure'.